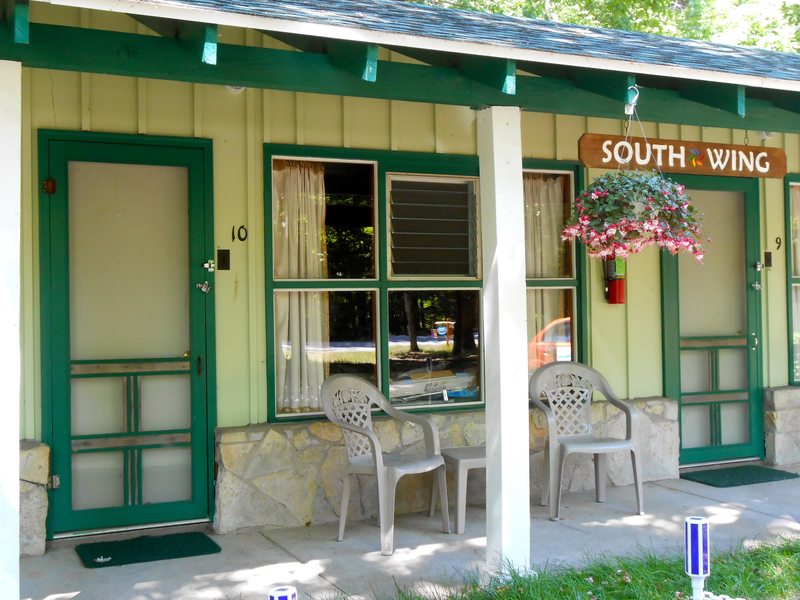 Located 1/2 mile south of the Dune Climb on M-109 in the heart of Sleeping Bear Dunes National Lakeshore, Duneswood Resort provides visitors with a variety of lodging options. Whether you are looking for a private retreat or a beautiful venue for your special group/family vacation, we at Duneswood are ready to help create memories that will last a lifetime. Duneswood is surrounded by 7 acres of woods with a view of the dunes. The Sleeping Bear Heritage Bike/Ski Trail runs in front of us and we are within walking/riding distance of the Dune Climb, Lake Michigan, Glen Haven, Glen Arbor and Empire. 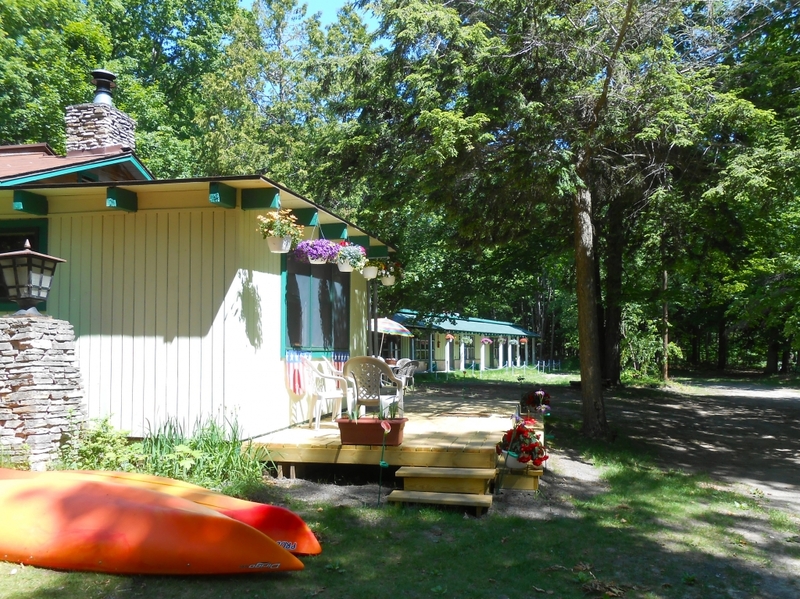 We offer clean, newly renovated accommodations, free WiFi, on-site bike rental, BBQ, picnic tables, campfires, nature trail and cooking options. Most units are air conditioned, all have cable TV, and private bath. The North Wing is perfect for group events. It has 5 guest rooms plus a Community Room with full kitchen/living/dining space for guests to cook, play games of lounge in. If you prefer a more private experience the South Wing is for you. Each room has its own refrigerator, microwave and coffee pot. There is a one bedroom cabin in the center of the resort next to the owner/managers house. It has a private rear entrance, plus front entrance, full kitchen/dining area, living room with fireplace, cable TV in the bedroom and living room, private bathroom, WiFi and air conditioning.